No need to disconnect and lug your equipment to us when your computer is malfunctioning. aRGee makes house calls – and we never charge travel fees. Over 30 years of experience plus ongoing training to stay relevant with troubleshooting and repairing problems quickly. Business grade solutions and competitive pricing. Onsite warranty included. Don't panic, we can protect and recover your data! An on-call computer specialist is available 24/7. We are your IT department that oversee's your hardware, software, network, and security systems. 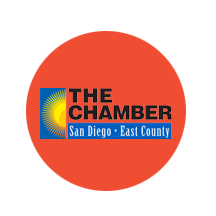 Our team successfully delivers the highest degree of technical expertise, integrity, and customer service throughout San Diego County. 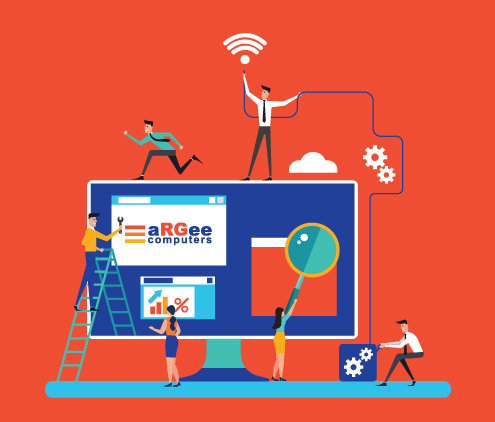 aRGee Computers has been San Diego's go-to computer services company for over 20 years. Our longevity speaks volumes about keeping our customers happy and returning year after year. 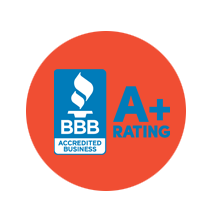 They know we provide the best computer service possible which is reflected in our A+ rating from the Better Business Bureau. Whether it's our onsite, in-shop, or remote service, we explain our process in a way that's easily understood and completely transparent. We fix any tech problem! © aRGee Computers. Website designed by StraightFire Digital Marketing	TemplateMonster Design.